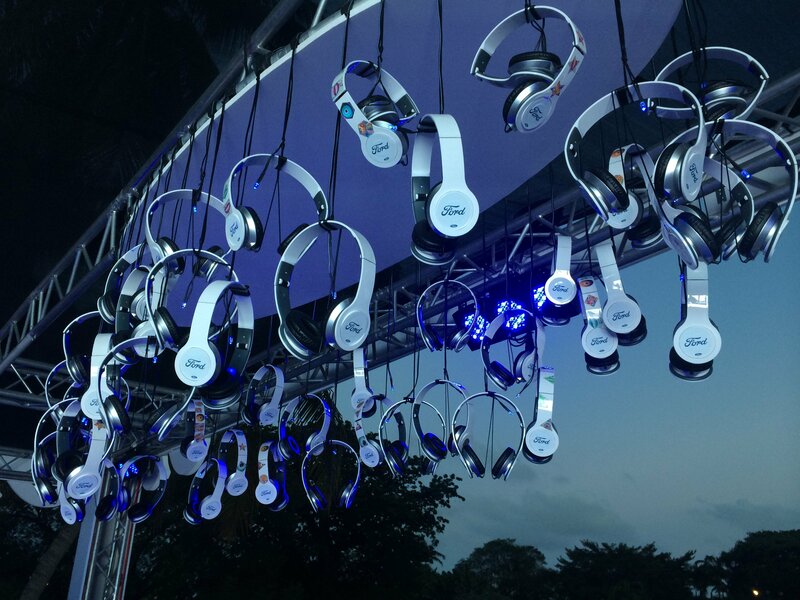 I was invited by Ford Motor Company to experience the first ever IHeart FiestaLatina concert here in Miami that brought out the biggest heavy-hitters and chart-toppers of the moment in Latin music. Stars like Jennifer Lopez, Prince Royce, Marco Antonio Solis, Fonseca, Becky G, Camila and event Headliner Pitbull, all graced the American Airlines arena stage for the special night! Ford was on hand for the experience from start to finish creating an elaborate Ford by Design Lab as a part of the pre-show! 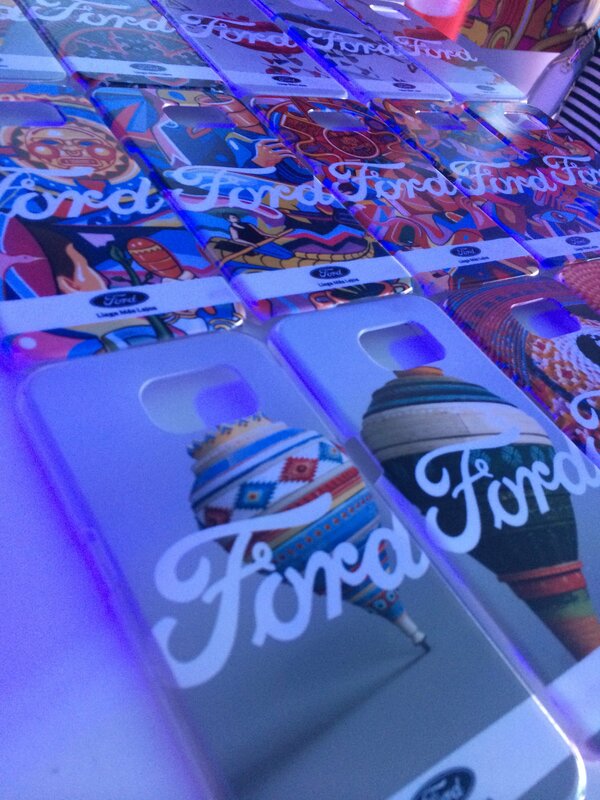 Before entering the arena, Ford gave patrons and fans a small taste of Miami in a very artsy way! This was a special moment, because alot of the fans attending, flew in from other cities to experience the show. From bright graffiti murals curated by local up-and-coming urban graffiti artists, to an interactive headphone stand and even custom-designed IPhone cases, the entire pop up was a showcase of what we was in store inside- creativity brought to life! 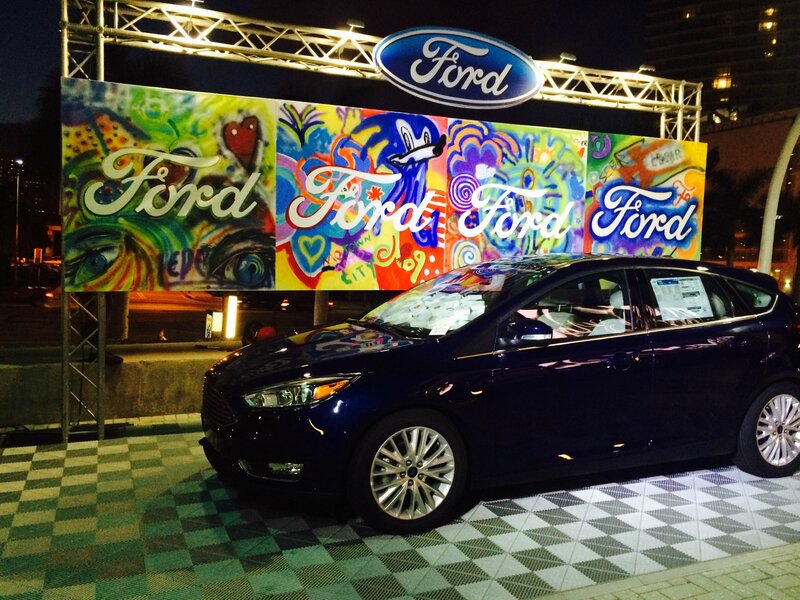 Check out a few cool moments from the Ford by Design Lab. The Ford Motor Company has been creating a lot of inspirational moments lately. Long gone are the days of simply displaying a car and telling patrons about its features. Brands like Ford are now giving you (the consumer) a chance to experience their cars first hand in very cool and refreshing ways. They have realized that audiences want more out of a car and that cars have become a lifestyle, not just an automobile. And they are doing a great job of keeping their future owners in mind. 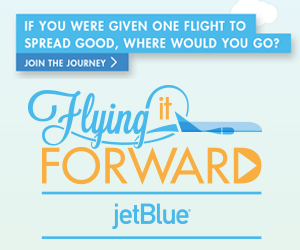 We want interactivity, a great sound system, great mileage, connectivity to all of our social media and much more- and they know it! That’s why I love events like this that bring those worlds together. 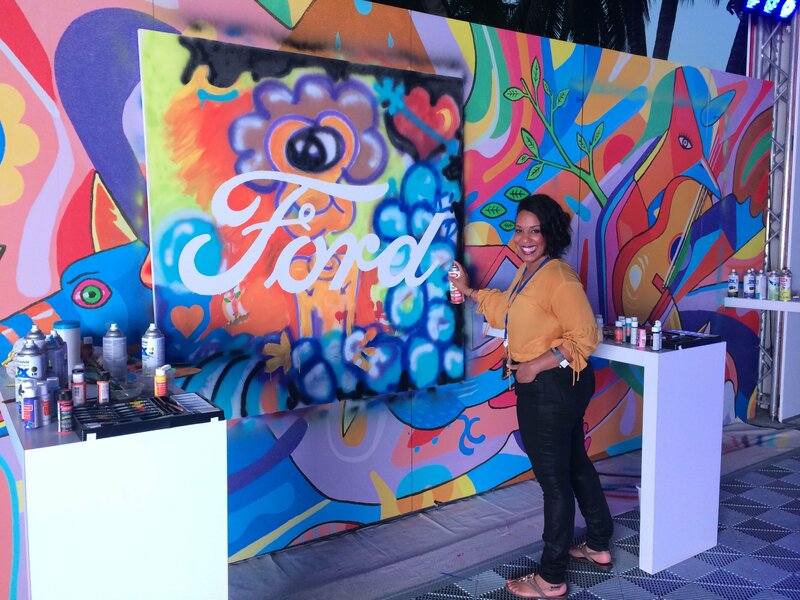 So it made perfect sense that Ford would engage with consumers in this way; by being a part of the pre-show pop-up, and then giving power influencers and fans in Miami front row action to the hottest Latino show of the season. I’m sure everyone that attended saw the Ford brand in a cooler, more fun light! Now back to the show! Aside from JLo and Pitbull being one of the biggest highlights of the night, the stars came out to celebrate in the experience and Miami was the perfect backdrop. It’s so amazing to live and work in Miami right now! Miami is seeing a transformation from much more than just a beach destination, but a breeding ground for art, urban culture, incredible food and amazing creative people from all walks of the planet! They are truly really galvanizing together to elevate the culture in the city as a whole! I’m a proud Miamian with Caribbean roots, so this was a perfect treat to be able to enjoy music art culture and lifestyle in my backyard through the Ford lens! If you think the pictures tell a thousand words about the night, check out some highlighted video that I captured on Instagram and Twitter during the show: click here! 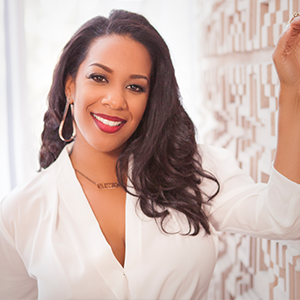 Want more music, see my interviews with Ricky Martin and Sheila E. Click below! Disclosure: I was invited by Ford Motor company to the IHeartMedia concert, however all opinions are my own.